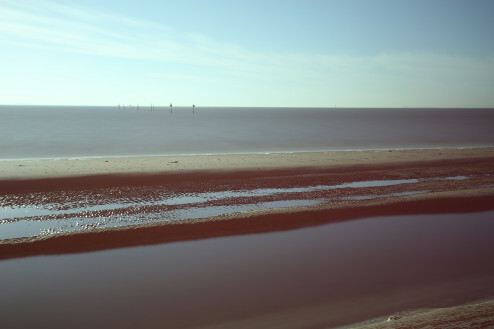 Light leakage is a phenomenon often encountered when shooting long exposure photographs. 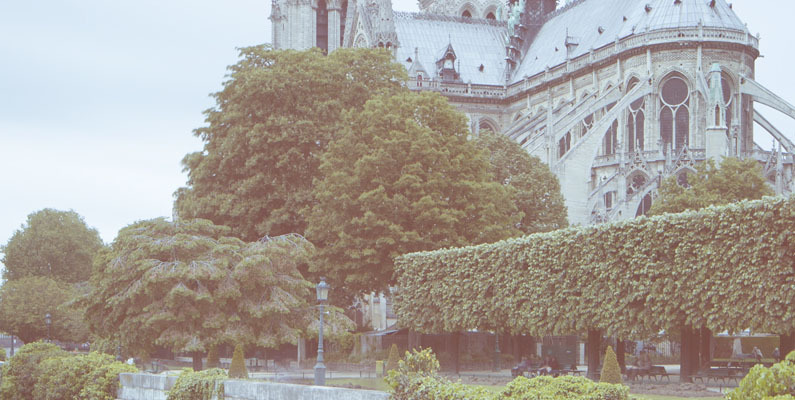 Unwanted light enters the camera and causes banding and/or color casting on your photographs. This effectively ruins your images. Minor leaking in the bottom corners. What causes light leakage and how do I prevent this? Light leakage can occur through a number of causes. Fortunately you can fix most of these problems with some duct tape and common sense. The best way to deal with light leakage is simply to stay out of the sun. Wait until the sun is behind some clouds or behind a building. I do most of my shoots in cloudy weather because of this. Unfortunately, not all of us have the time or patience to wait for the ideal weather. You can not just tell a client to wait for several hours when you are on a shoot. Sometimes you just have to work with what you got. I will start with the number 1 cause of this problem: an uncovered viewfinder. An uncovered viewfinder like in this picture is just asking for all kind of problems. Light leakage becomes even worse if the sun is in your back and thus directly hitting the viewfinder. 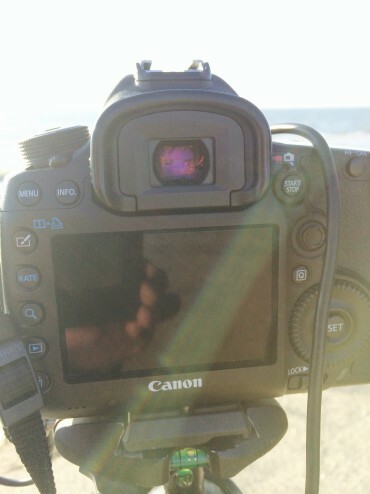 Even if the sun is on the other side of the camera, it still can cause problems due to reflections of the landscape. The sun might be reflected in the building behind you. Water and sand can also reflect a lot of sun. The solution is simple: cover the viewfinder. Put your hands on the viewfinder, use an umbrella to block the sun or use your body to block the sun. 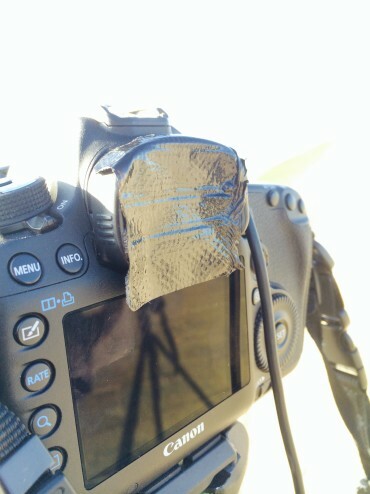 The easiest solution however is just using a bit of black tape to cover the viewfinder. Some inexpensive black tape easily prevents light leakage. Light can also leak through the sides of the camera. 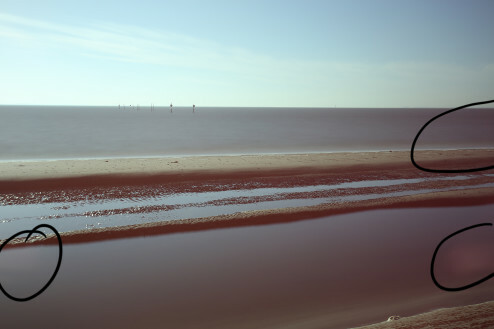 A remote is often used in long exposure photography. The downside of using wired remotes is that it leaves an opening for light to seep through. Even if you were using a wireless remote, the plastic caps on the side do not form a perfect seam. Ideally you would use a wireless remote and apply some tape on the sides. 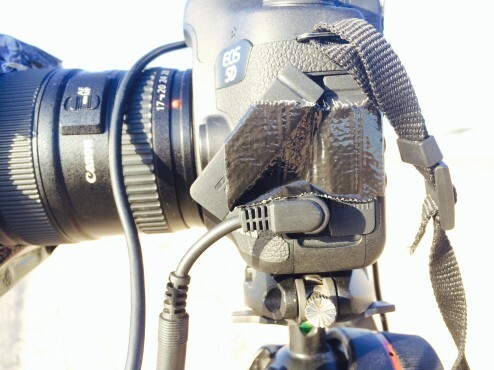 Since I do not have a wireless remote, I taped the side over with the remote still plugged in. Lenses usually do not cause any problems. Tilt-shift lenses however are an exception. When you’re tilting and shifting light will easily leak through the lens. I cut open an old lens bag and used it as a cover for the lens. Square NDfilters are a great tool for long exposure photography. I just love how much easier they are in use than round filters. The problem though is that square filters can only be attached to your camera with the use of an adapter ring and a filter holder. Circular ND filters are screwed onto the lens, thus barely leaving any gaps (if any at all) between lens and filter or between stacked filters. Square filters are simply more prone to light leakage because of the distance between the filter and the lens and especially when stacking filters: the gap between first and second filter can be a potential cause for light leakage. An easy fix is to tape off sections that are prone to leakage. I read a lot of comments from people who blame the filters for the light leakage. Truth is, any square filter will leak light when stacking them. The brighter and more direct the sunlight, the more light will leak through any uncovered parts. Better safe than sorry and simply tape off the sides of the filters when stacking them. Here are two images shot in sequence from the same position with the same filters and the same settings. 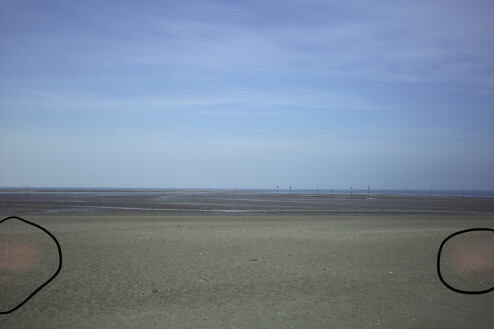 The image above was shot on f/8, ISO 100, 180s, using 16 stops of the Formatt Hitech square filters. I did not cover anything. 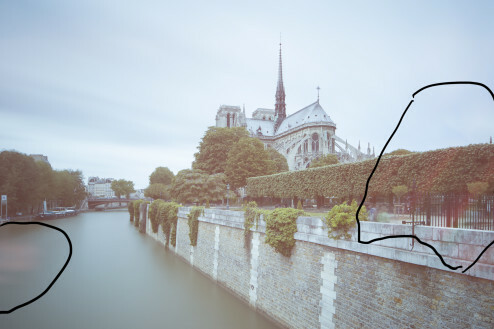 Notice the light leakage on the highlighted sections (click to enlarge the image). The same will happen if you use any other brand of square filters like Lee of Singh-Ray, I know, since I used some of these other filters as well. This image was shot with the same set up as the other image. 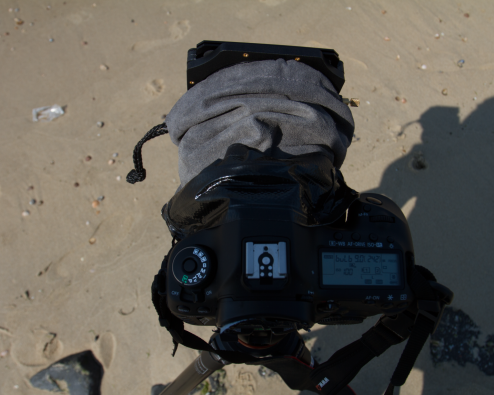 However, this time I covered the viewfinder, the side of the camera and the filters. This makes a huge difference (again, click to enlarge). 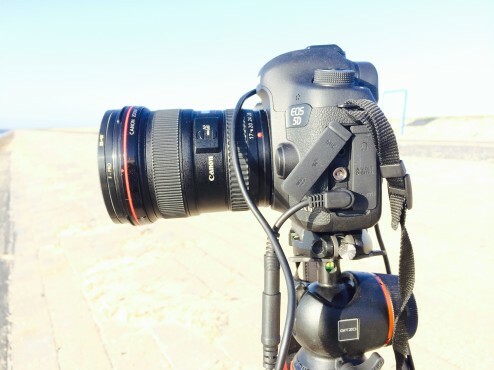 In short: tape off every part of your camera, tilt-shift lens and stacked filters to prevent light from leaking through especially when you’re shooting in very bright, sunny conditions. 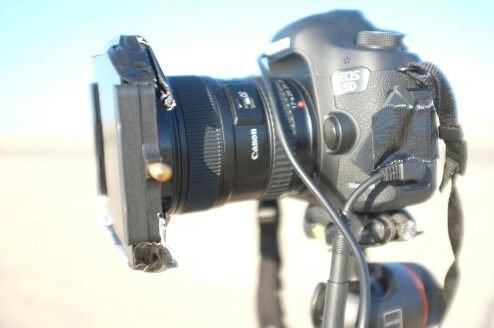 Don’t cover the viewfinder only, cover everything! I’ve seen plenty advanced long exposure photographers who only cover their viewfinders, and then blame the filters or camera for any light leakage. Don’t blame the lens, camera or filter, blame yourself if light is leaking through. Just tape off everything. – The upcoming book From Basics to Fine-art in collaboration with co-author Julia Anna Gospodarou for everything related to fine art and black and white photography like: composition techniques, what is vision, what is fine-art, architectural photography and much more. – My video tutorial on my personal Black and White Post photography processing technique called iSGM in which I guide you step-by-step through my black and white postprocessing workflow in collaboration with FOTOTV.COM. You can order it here or read all the reviews on the videos here. – My video tutorial Exploring Vision for everything related to the vision aspect of black and white long exposure fine-art photography in collaboration with Armand Dijcks. You can read more about it here. On my camera (Nikon D300) the AF-assist illuminator was the culprit.